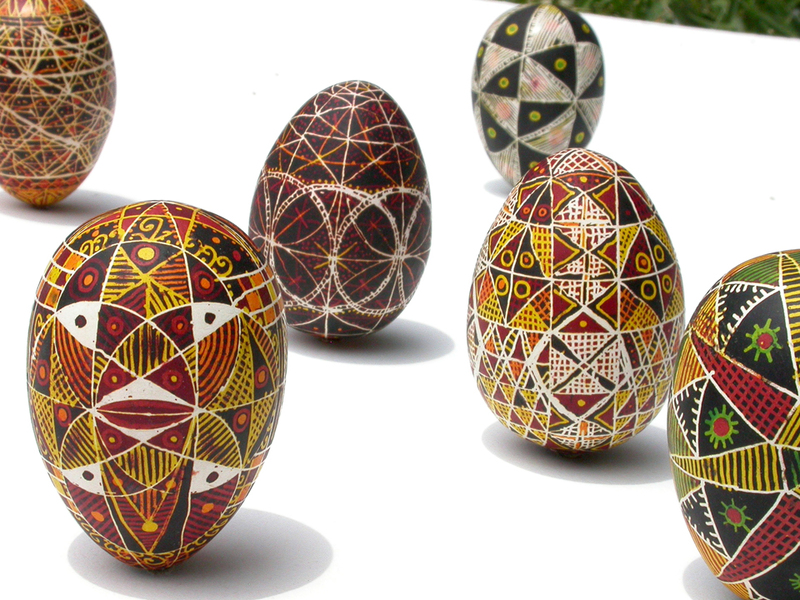 A local artist honors his Ukrainian heritage with intricate Easter egg designs. 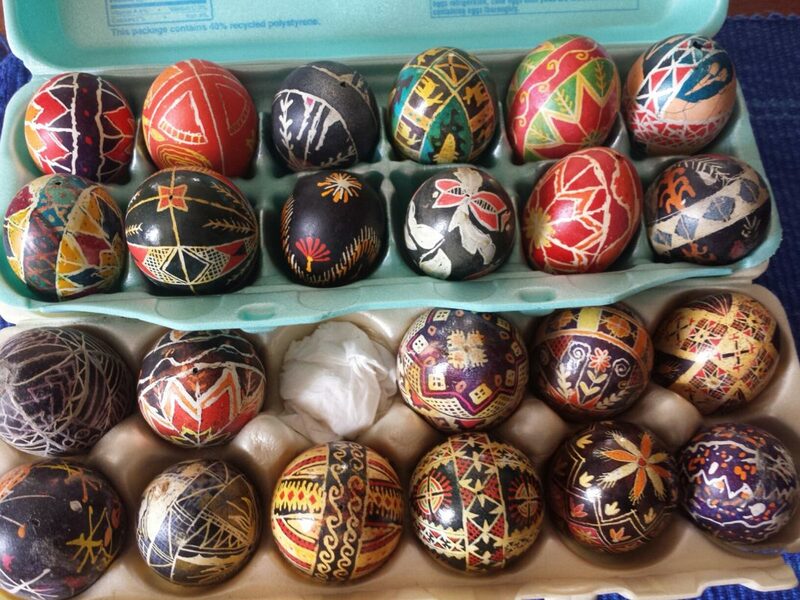 Pysanky is the centuries-old Ukrainian tradition of “writing” intricate designs on eggs. It’s typically passed down among generations of Ukrainian women, but artist Nestor Topchy learned from his mother as a boy. He later taught it to his wife and daughter. The designs are traditionally symbols that blend ancient motifs; some symbols, according to Nestor,”…predate the written language,” and the Christian liturgy. 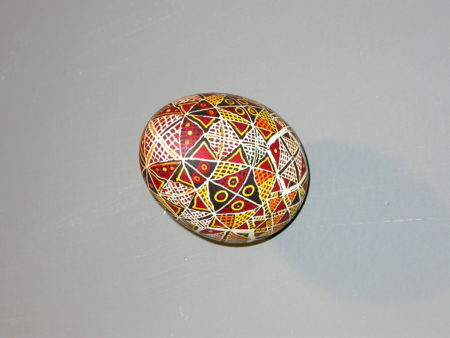 A finished egg is called a Pysanka. 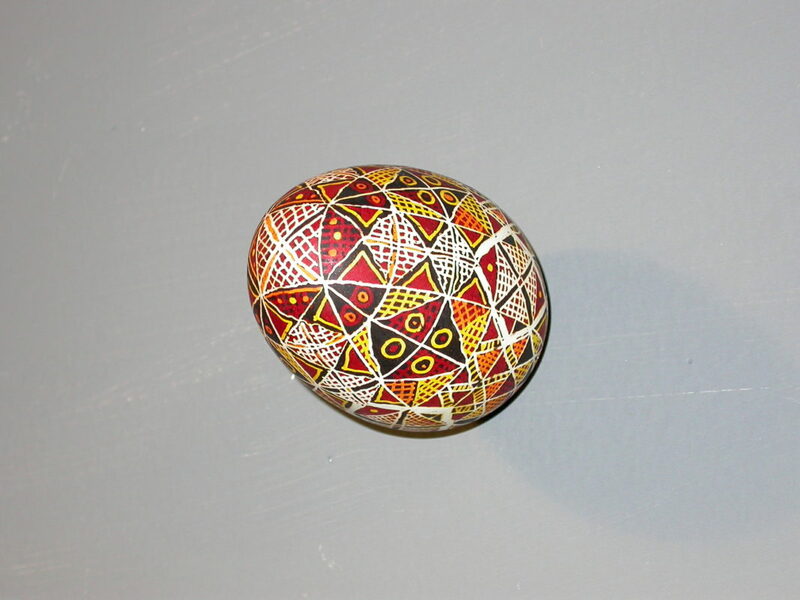 As Nestor’s appreciation of the fine art of Pysanky grew, so did the detail of his designs. 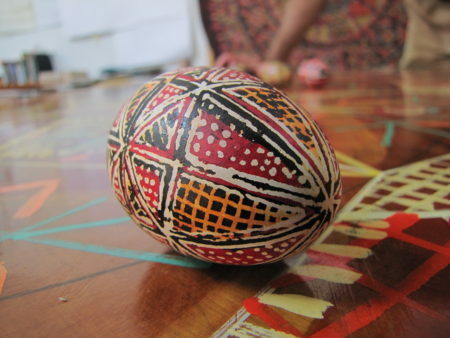 At his home studio in Houston’s Heights area, Nestor practices his craft using traditional beeswax and dyes to etch his favorite designs onto an egg (the egg is a symbol of birth). Although the designs on each egg seem to have geometric rhyme and reason, he appreciates the spontaneity of his etching and enjoying the uncertainty of where the lines of wax may take him. This video segment will air as part of the program Arts InSight on Friday, April 14th, 8:30pm on Houston Public Media – TV 8.